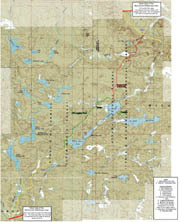 Click on these maps for larger versions. 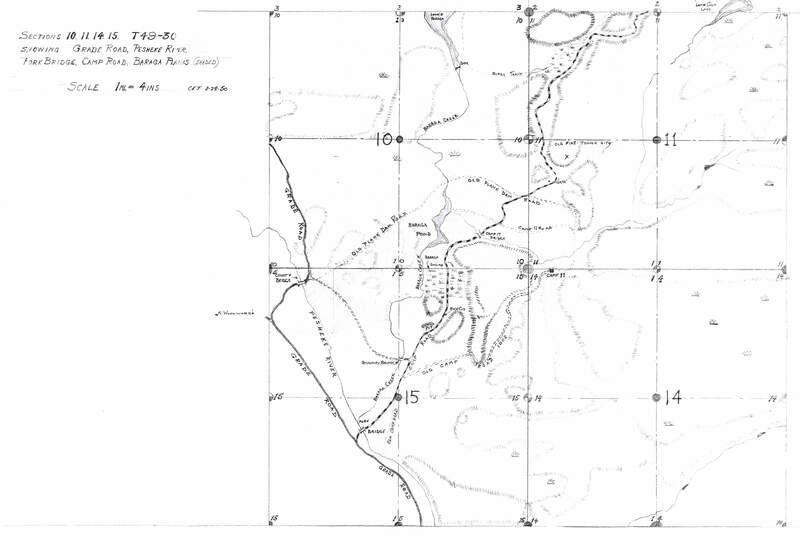 Topo Map of the entire McCormick Tract with locations of the Photos. Today this is a barily visible trail!